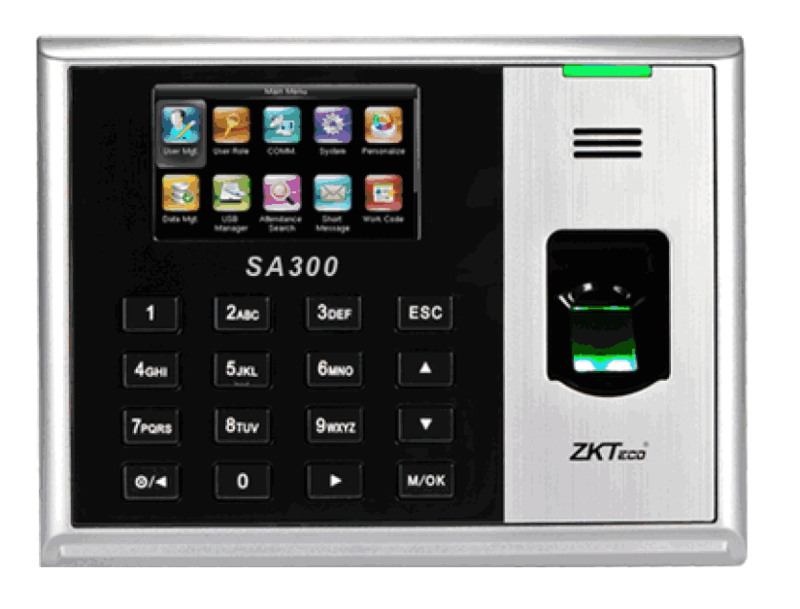 SA300 Finger Scan Time Attendance Terminal adopts the brand new firmware and provides an unprecedented user experience. It brings innumerable surprises, including the stunning GUI, rock-solid stability, fast matching speed and expandability. Users can easily manage data by networking SA300 via RS232/485, TCP/IP, USB Host or USB Client. Most importantly, all the function can still operate in a networking sate. Users can easily manage data by networking U300-C via RS232/485, TCP/IP. Most importantly, all the functions can still operate in a networking state. 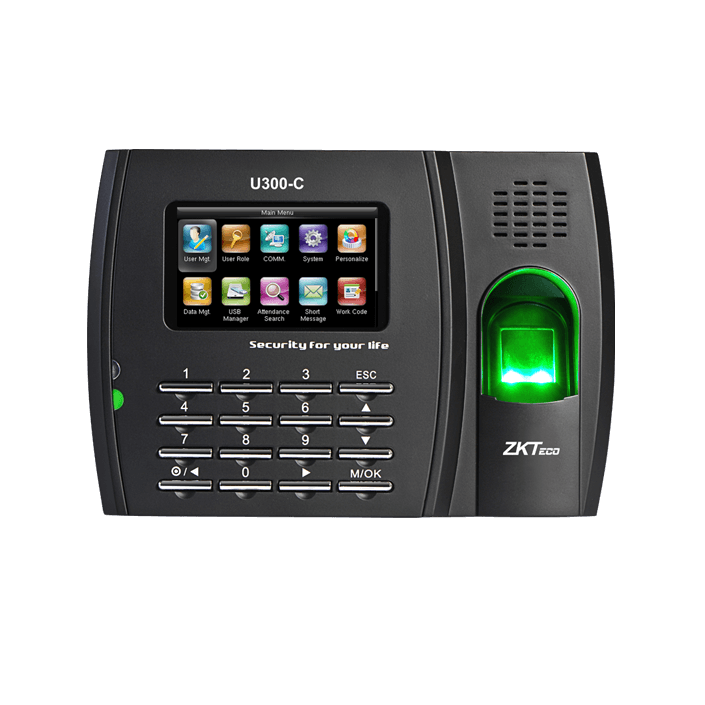 U300-C is compatibility with various types of USB flash disks, ADMS and former SDK. 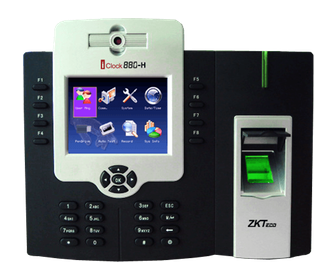 It also supports data backup and retrieve to avoid the risk of accidental deletion.It promotes the fingerprint time & attendance management to the next level. 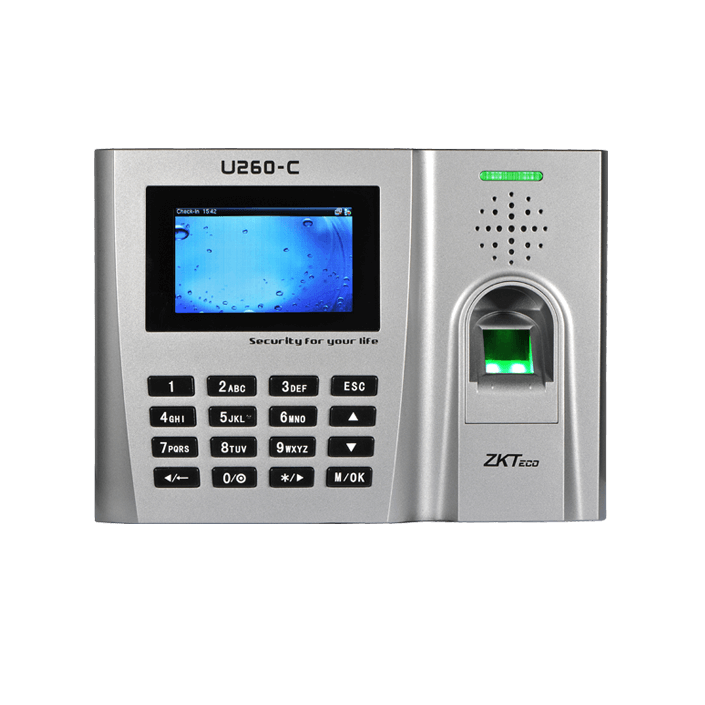 You can get the best of benefits from the U300-C.
iClock880-H features ZK’s high performance, high image quality optical fingerprint sensor. The patented optical sensor is resistant to scratches and impact. the device has camera and 3.5” color TFT-LCD display. The communication interface of the device includes TCP/IP, RS232/485. Backup battery is standard in case of power failure. The device has professional access control function it can be used in multi-factor identification modes including fingerprint, password, RFID card or any combination. Intuitive and stunning UI designed with the most popular and internationalized element. Interface operation adopts modularized hierarchical design. Simpler, better and more logical. Faster matching speed: Less than 1 second.